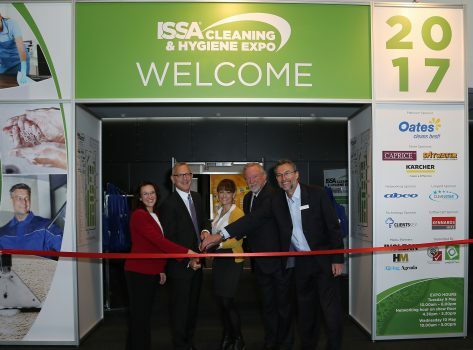 Sporting star announced as keynote of second ISSA Cleaning & Hygiene Expo. 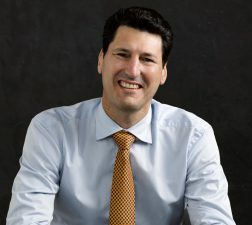 Former Wallabies captain John Eales has been announced as this year’s keynote speaker at the ISSA Cleaning & Hygiene Expo. The former Australian Rugby Union player is hailed as one of the most successful captains in the history of Australian rugby. In addition to his sporting achievements, Eales is also the founder of Mettle Group,-a consultancy acquired by Chandler Macleod in 2007, and sits on the board of Flight Centre Travel Group, the Australian Rugby Union, Magellan Financial Group, FXDMS and the Palladium Group. The sportsman is also a columnist with The Australian newspaper, part of the Fox Sports team, and author of Learning from Legends – Sport and Learning from Legends – Business. Eales will share with attendees his advice on the importance of coaching, teamwork and culture within businesses and the necessity to have faith in your team, particularly in times of change and when facing aggressive competition. 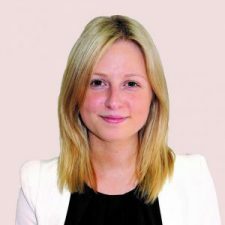 ISSA Oceania manager Lauren Micallef said Eales’ keynote presentation is not to be missed by attendees. 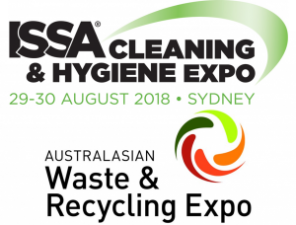 “We are honoured that John Eales will be the keynote speaker at the 2018 ISSA Cleaning and Hygiene Expo,” Micallef said. 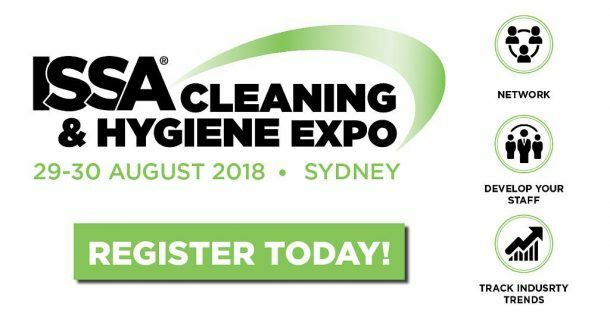 The ISSA Cleaning & Hygiene Expo, presented by ISSA and Interpoint Events, will be held 29 to 30 August at the ICC Sydney in Darling Harbour. 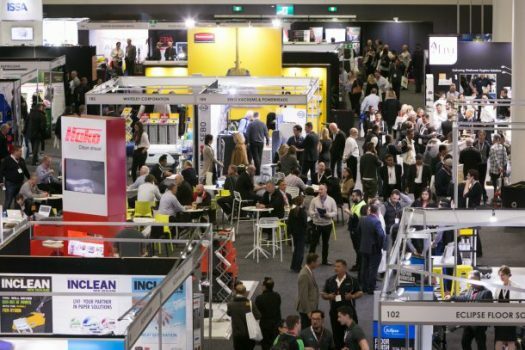 The Expo will be co-located with the Australasian Waste & Recycling Expo (AWRE), presented by Diversified Communications Australia. This year the Specialised Restoration & Cleaning Professionals, (SRCP), a division of ISSA, will also feature a special Carpet and Restoration Wing where attendees can see restoration and remediation equipment being demonstrated first hand, and participate in in-depth education sessions. The ISSA Cleaning & Hygiene Expo is free to attend. To register, click here.